You are here: Home › Blog › General Dentistry › Should I Go to a Dentist If I Have a Cold? 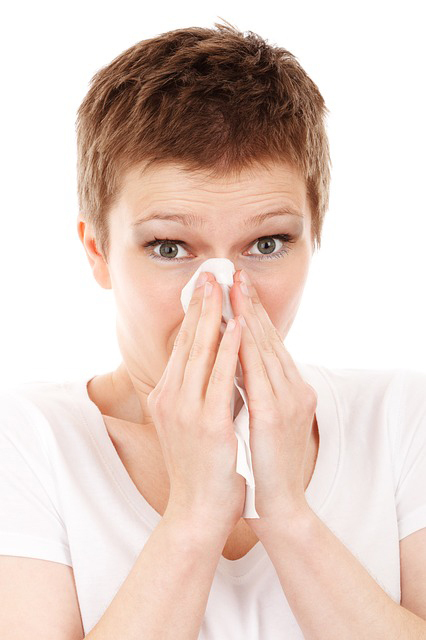 The common cold is one of the most prevalent diseases around the globe. In the U.S. alone, around 5% to 20% people suffer from it every year. If you are one of the lucky to get hit by the cold, should you skip your dentist appointment? Nope! Postponing your appointment is not what you should do if you have a cold. In a world where there are more patients and less qualified dentists, you should not let your appointment go to waste. Plus, your cold may be associated with dental issues too. Hence, visiting a dentist could help you recover faster. The sinus, also called maxillary sinus, are located at the upper portion of our teeth. These hollow cavities can get inflamed and cause your chest to be congested, which you may be thinking is just a common cold. When a person suffers from sinusitis, the tissues linings the sinuses get inflamed and make it difficult for a person to breathe. It can also cause you to have a fever and a running nose. If you have a cold and slight pain in the upper part of your teeth then you may want to visit a dentist first rather than a general physician. People who don’t practice good oral hygiene often get chronic gum inflammation. This condition causes the gums to get swollen and even bleed. A chronic gum inflammation is an open invitation for various bacteria to live. These bacteria can pass right into the bloodstream, altering the normal functionalities of the body and giving cold like symptoms such as fever, chills, runny nose, and congestion. Therefore, it is recommended that you brush your teeth at least twice a day to keeo your gums healthy. Not brushing your teeth can lead to poor dental hygiene habits, which can cause very serious issues, including oral cancer. You must make sure to take care of your oral health, brushing and flossing regularly. Dental abscesses are another infection that can occur in the mouth, jaw, or throat. When you have an infection, it is easier for bacteria to extend to the gums, beneath the tongue, and into the facial bones too. This infection builds up and creates pus around the gum area, but may spread to other parts of the mouth as well, including your throat. It is much more painful when it occurs in the throat because it restricts you from breathing properly. While it can be very painful, it is not a very serious infection and can be cured with the help of medicine. The symptoms are very similar to the common cold, which is why many people get confused. If you have cold like symptoms with pus, then it would be wise to go to your dentist first. Well yes, it may be difficult to perform certain parts of your cleaning if you are constantly coughing or sneezing. However, we handle this on a daily basis and do our best to ensure you receive the best cleaning regardless if you hav a cold or not. Some effective techniques that you can use to treat your cold include drinking lots of healthy fluids (water and juice) and eating hot soup. If you have an itchy throat, add lemon and honey in your water, and drink it at least three times a day. If you’re experiencing other aches, like toothaches or jawaaches, then make an appointment with your dentist so we can check it out. We’ll prescribe medications and treat your dental issue to get you feeling like yourself in no time. If you’re not sure if you should visit the dentist with your cold, it’s better to call and ask. We can help you decide and reschedule if you need. 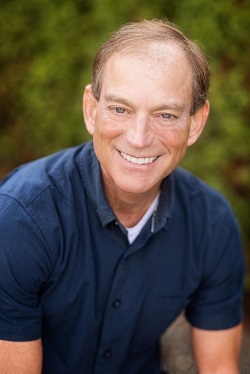 For more info on visiting the Kirkland dentist, call us at (425) 822-0435. 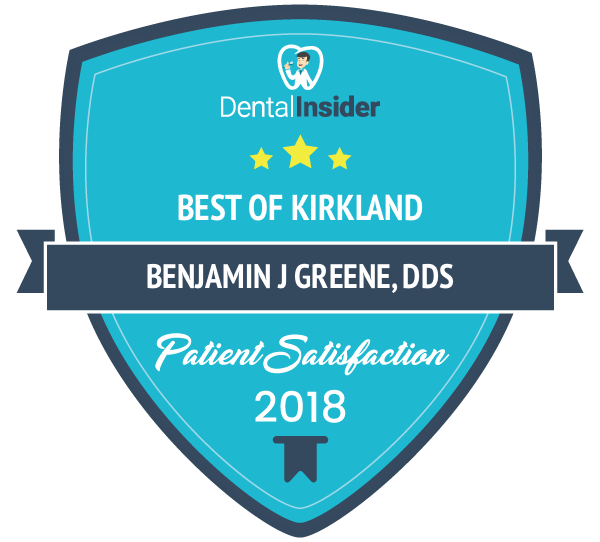 We at Kirkland Family Dentistry are always available to help you.